Money and cigarettes recovered during the arrests. During this operation, seven suspects aged between 25 and 41 were arrested. 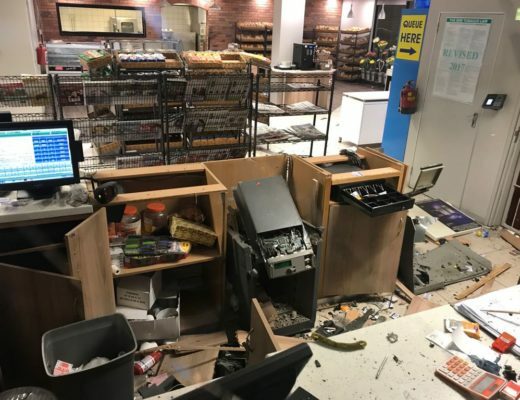 The establishment of a dedicated task team by Limpopo SAPS provincial commissioner Lt-General Nneke Ledwaba, spurred on by a spate of business robberies, has resulted in the dismantling of the prominent crime syndicate, Letaba Herald reports. 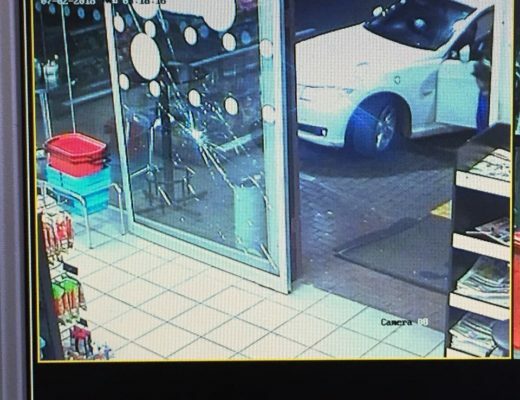 The crimes took place at petrol stations, where drop-in safes were blown up in a number of areas in Limpopo. The joint intelligence-led tactical operation, composed of various police units, was conducted in the Tzaneen, Seshego, Giyani, Polokwane and Mankweng Clusters, following up on the identified suspects who were terrorising members of the community. Total fauna park garage in Polokwane Policing area. Engen garage along Webster street in Polokwane Policing area. Total garage at Nobody in the Mankweng Policing area. Sasol garage in the Tzaneen Policing area. Total garage in the Tzaneen Policing area. Sasol garage in the Senwabarwana Policing area. Viva garage in the Mogwadi (Dendron) Policing area. Sasol garage in the Thohoyandou Policing area. 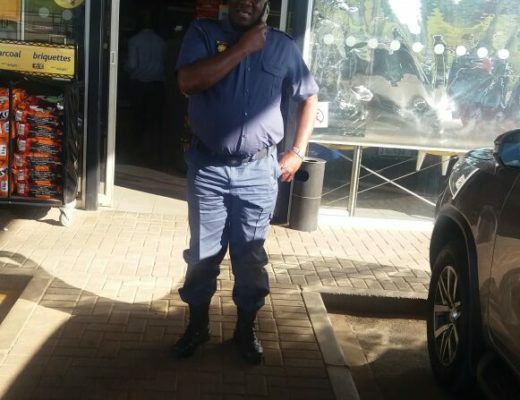 Viva garage in the Levubu Policing area. Caltex garage in the Phalaborwa Policing area. Namakgale house robberry and armed robberry. Ritavi attempted murder, house robbery and kidnapping. One of these arrested suspects was highly wanted in connection with an armed robbery in Maake, Limpopo, which occurred in January. Large amount of damaged cash of money. Airtime, cigarettes, handcuffs, gloves, shoes, clothing, three small plastics of dagga and drugs, one live 9mm ammunition, cellphones, and an South African National Defence Force jacket and cap. 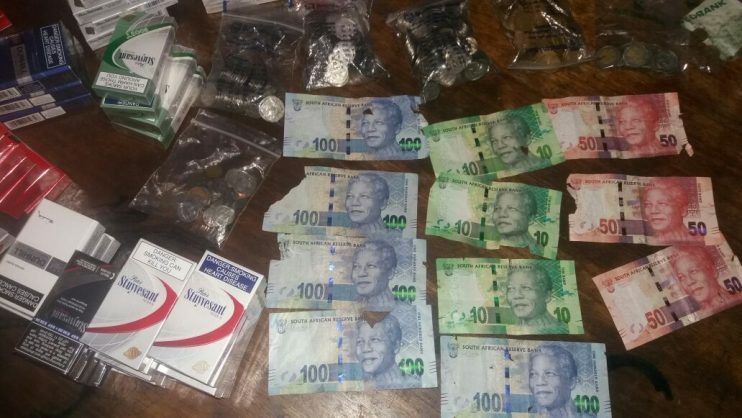 More arrests are imminent, and the arrested suspects will appear before various magistrates’ courts throughout Limpopo soon on multiple business robberies charges and possession of suspected stolen vehicles and property. Ledwaba has praised the commitment by all members involved in the arrests. The general has further assured the residents of Limpopo that the police are always ready to serve them with pride at all times. He added that the community should continue to give SAPS undivided support in terms of providing quality and reliable information about any criminal activities taking place in and around their areas.